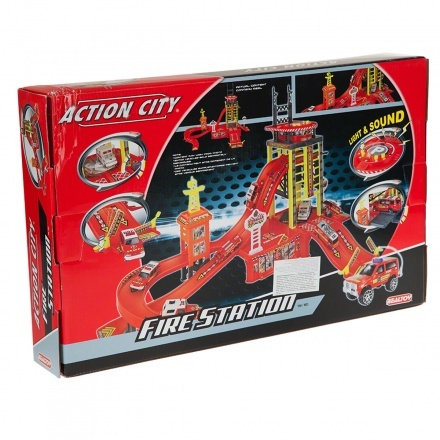 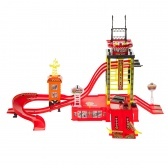 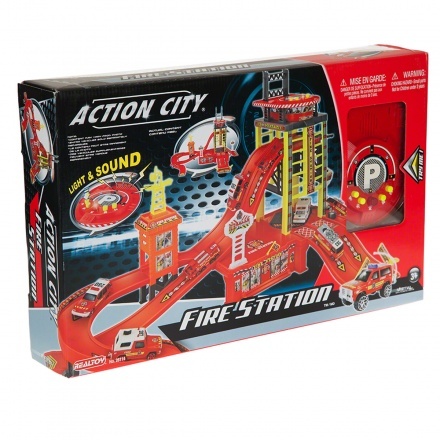 Let your boy explore his imagination with this fire station. 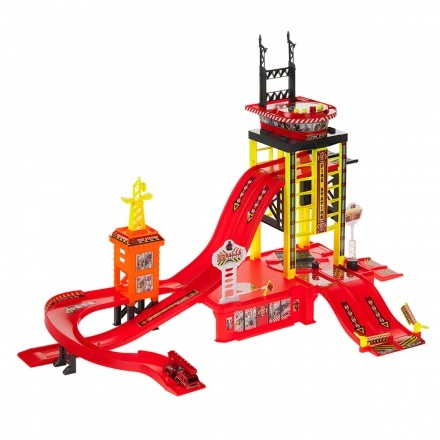 It comes with tracks and bridges for added fun. 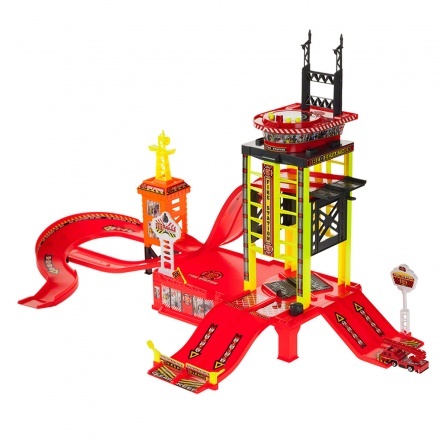 With bright colours and realistic design, this play set will surely become your boy's favourite.